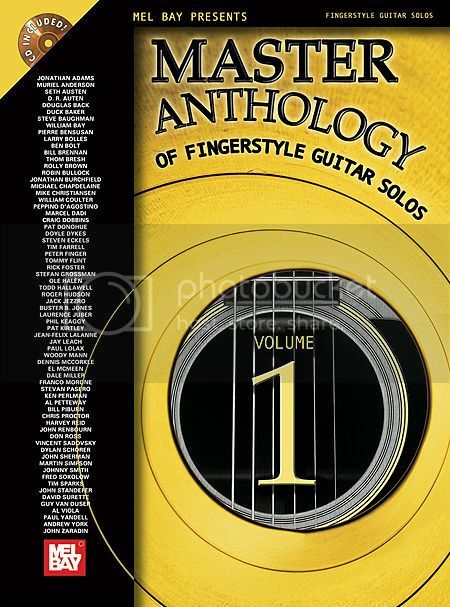 This anthology includes both new pieces and outstanding previously published fingerstyle tunes. Veteran performers and talented young upstarts are given a forum for their best work. Includes 3 CD's! Intermediate to advanced in difficulty with nearly all pieces appearing in standard notation with tablature.